This is one of my favourite posts because it always feels like I’m off duty, or soon will be. For me, the year starts in September – literally, as my birthday is early that month. I’ll always look back on being 50 as a huge turning point in my life, much of it spent grappling with a crisis with about five heads. But what doesn’t kill you… and all that; there’ve been good times too, I’ve kept the blog going, somehow I’ve managed to more or less complete a 90K first draft of my next book (there’s a chunk missing and I haven’t got to the ending), which is about to head off to my wonderful friend and critique partner across the Atlantic. I could do with a break, and that’s the plan for August. No writing, no blogging, definitely no social media and a lot less Brexit gloom. 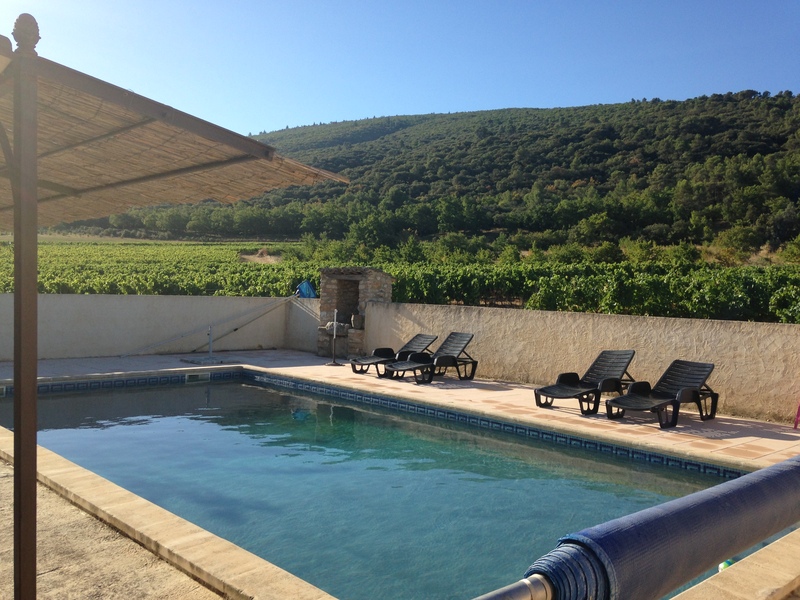 I have various projects to catch up on before returning for the 8th time to a gorgeous place in Provence which is very special to my family – my new book is partly set in the area. It’ll be bliss to get away from it all with my husband and both of our sons, for most of the duration. That’s more precious than ever now they’re 16 and 20. I’ll be doing loads of sleeping, swimming and reading, and probably finding inspiration because my mind likes it when the pressure’s off. Every summer I make a conscious effort to step off the new releases treadmill – easier said than done when you run a blog – and prioritise some books I’ve missed or which hold strong interest for me, at least half in French. Here they are*, a pretty varied bunch but with a few shared threads. The majority are relevant in some way to my WIP. I may not read all of them, I may read others, but either way I’ll report back in the usual Verdict post when the Sofa reopens for business in the autumn. If you’re looking for recommendations, here’s my Summer Reads selection, updated with links to all guest posts. Thanks for supporting the Literary Sofa all year round – I’d love to hear if you’ve read any of my choices or what else you’re planning to read soon. Bonnes vacances et à bientôt! *I’ve used the English language cover of Les Sauvages as the French one’s so boring. Already read Vol. 1 of this series and I love it!